I’ll bet plumbers make a lot of money from clogged toilets, but with some research and experience, I’ve discovered ways of fixing a clogged toilet that have always worked so far, with no plumber calls needed. 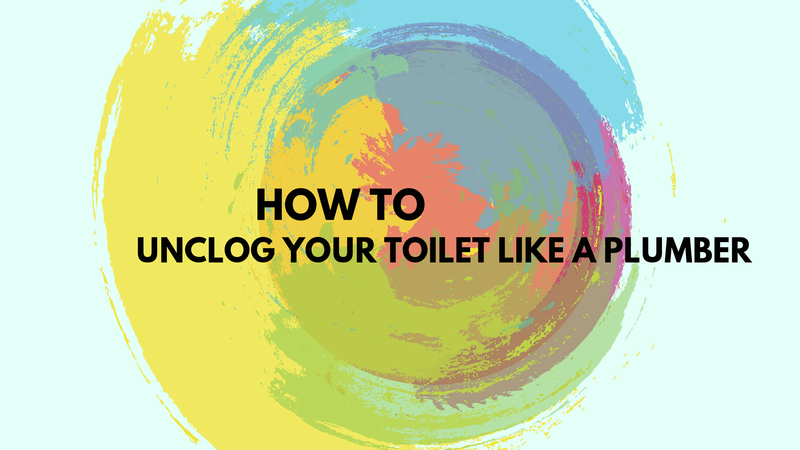 For these toilet hacks, you’ll need a good plunger, some shampoo or other sudsy liquid soap, a small bucket and a toilet cleaning brush. How about you? How often do you have to call a plumber to fix a clogged toilet? Or do you prefer to tackle it on your own? You’re going to have a really tough time of it if you use a cheap, flimsy plunger. You need a good plunger that’s strong enough to withstand the pressure of plunging without losing its form or turning inside out. A standard sink plunger won’t do the job. You need a plunger that’ll create a good seal in the toilet. If a plunger doesn’t do the job, squirt roughly a half-cup of shampoo or some other sudsy liquid soap such as Dawn dish liquid into the toilet. Then, use the bucket to transfer hot tap water (not boiling water) to the toilet and fill it up almost to the rim. Let it sit for about an hour. If the water has gone down by then, try flushing it. You may need to plunge it again and repeat the soap and hot water process. This is a trick I learned from a handyman years ago. 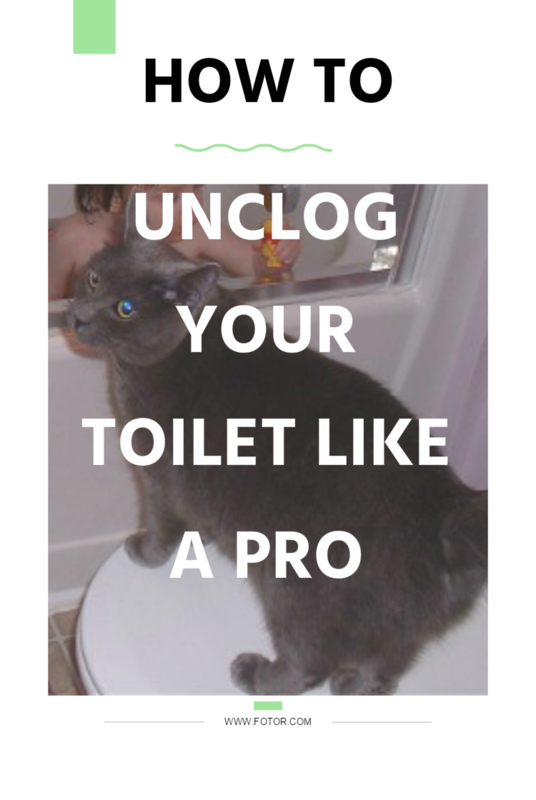 Even if your toilet is not clogged with waste, it might not flush properly if debris has built up under the rim. This can also cause a toilet to clog frequently because not enough water is coming out of the spouts to flush the waste away. Wet a toilet brush and scrub like heck under the rim, the whole way around, but concentrating on the front. You really need to reach up under and scrub hard to dislodge whatever’s clogging up the works. Use some toilet cleaning fluid if that makes it easier. It might not even be human waste that’s causing the problem. Some toilet cleaning tablets that are supposed to help clean the bowl actually crumble and get caught in the water spouts. As you scrub under the rim, you should see debris flakes coming off. If you’re not squeamish, you can put on some rubber gloves and scrub with an old rag instead of using the brush. 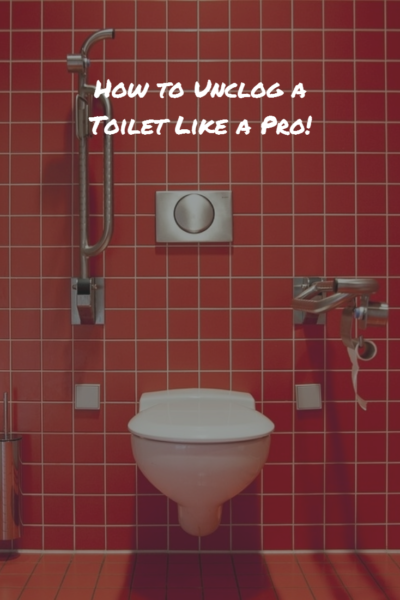 If you flush the toilet and a good amount of water flows out from under the rim, you’ve probably completed the job. This video shows you the correct way to plunge, provides a different take on the hot water hack and also shows how to use an auger when all else fails. I’d definitely try the cleaning under the rim trick before breaking out an auger.